Bluff Park homes for sale are located in the near beachside community of Bluff Park and we’ve compiled a list of all homes available below. The Bluff Park community is a subdivision of the Belmont Heights area in Long Beach, California. Located just off Ocean Boulevard, Bluff Park homes for sale have a lot to offer in terms of ocean side living and gorgeous ocean views with sight lines extending past Catalina Island. Although there are a few custom detached single-family houses, most of the homes in this area are high-rise residential condominiums. Below are the current Bluff Park homes for sale and for leae in Long Beach. The Bluff Park community offers a wide range of homes and condos for sale. Many of the condominium buildings provide the security of guard-gated living and boast luxurious community common areas such as swimming pools, spas, workout facilities, and more. 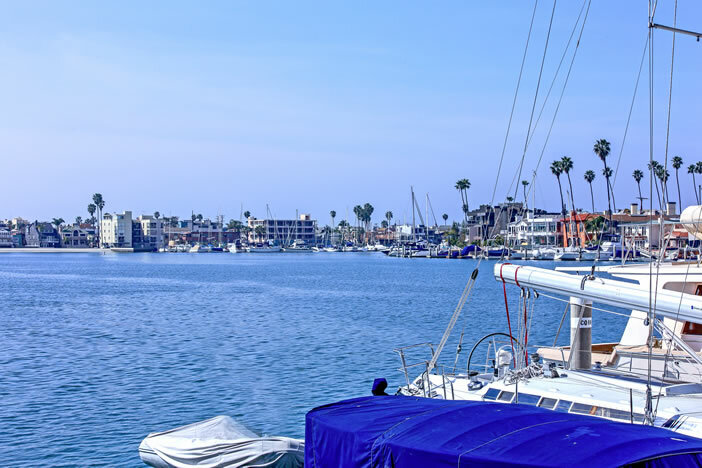 Bluff Park homes for sale are very inexpensive when you compare them with other homes in beach-town communities in Southern California. For beautiful ocean views, sandy beaches, and all the shopping and entertainment you can handle, Bluff Park homes for sale prices range from $350,000 – $1.7m.